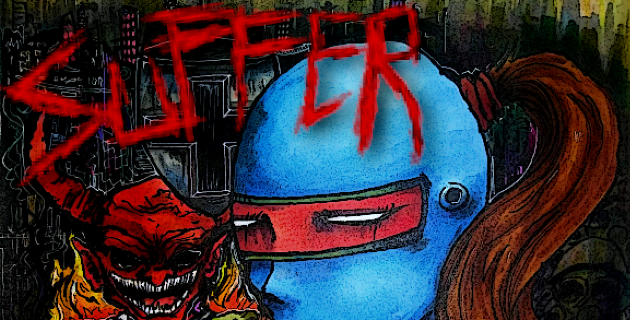 SUFFER is a horror-punk shoot 'em up where you take on the corporate police state with nothing but your ninja sword and a hailstorm of bullets. 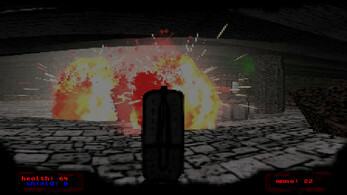 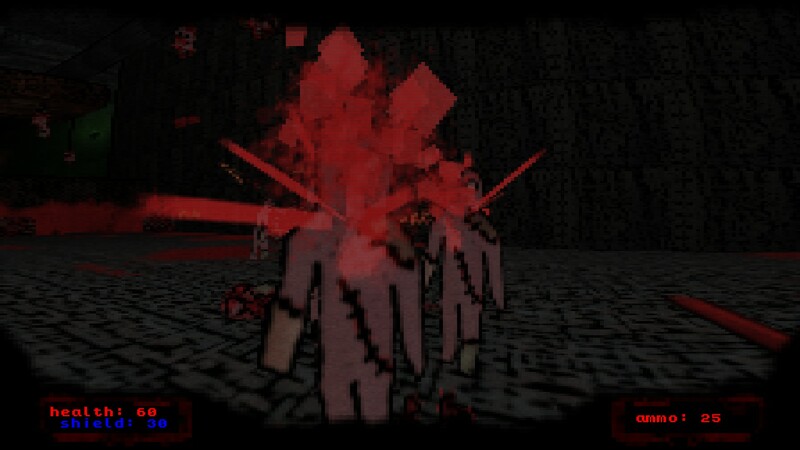 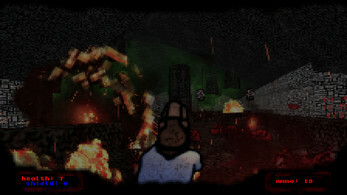 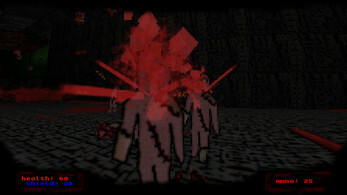 Fast paced FPS action, wicked parkour platforming, and vicious demonic foes await you in this dystopian nightmare! This game is for those in need of a challenging first person experience, reminiscent of the tough-as-nails PC shooters of yesteryear. 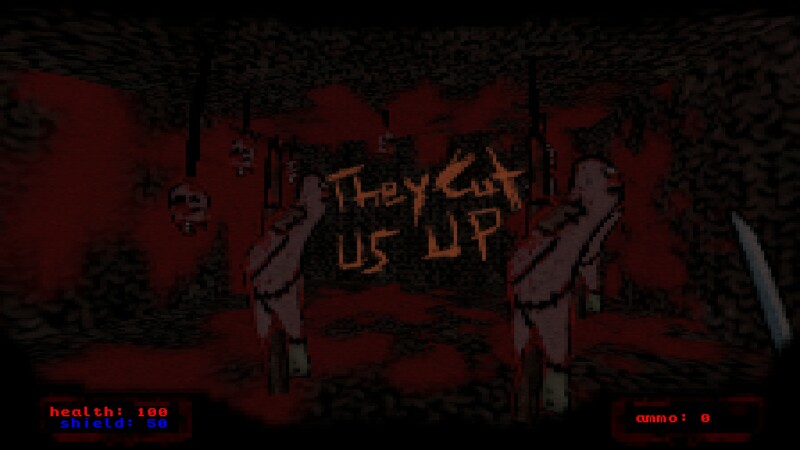 Are you badass enough to overcome the demons, or will you succumb to the suffering? 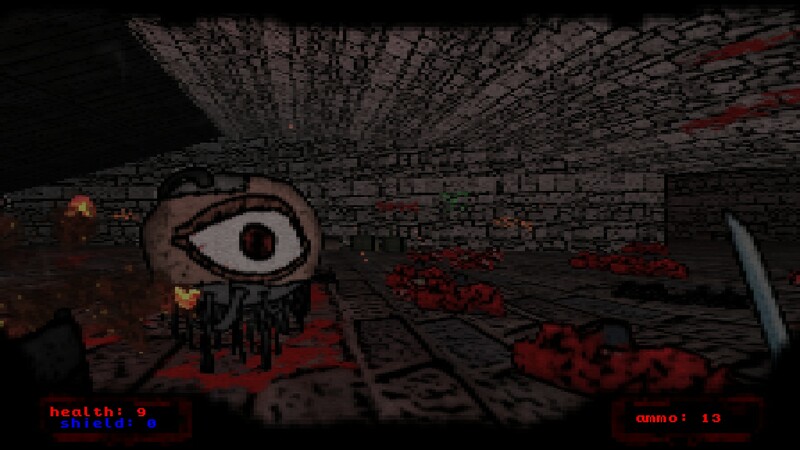 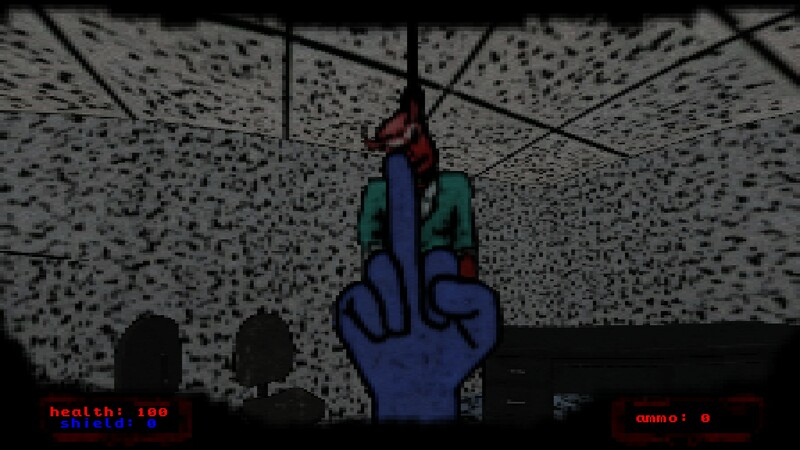 SUFFER beta [demo] is over! 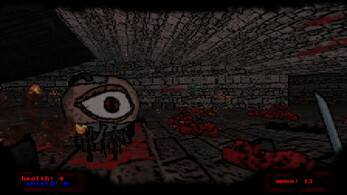 SUFFER [demo] Update and Steam Release! SUFFER [demo] is now live!